Just because you have “finished” college doesn’t mean you shouldn’t consider going back. I know… I know… I’m still paying back my undergrad and grad school student loans. Remember, there are many ways to pay for school besides going into debt (Scholarships, Family, Grants, 529 Plans, and crowdfunding sites like GoFundMe®). However, an often overlooked tuition assistance source is employers. That’s right! Your job may extend scholarships to you and your dependent children. You may also get a salary boost or stipend for earning your degree as an employee. Talk to your HR office about existing educational benefits for yourself and perhaps your dependents. With the rising cost of tuition, a dollar saved is a dollar earned; because tuition won’t cost you pennies. That’s for sure. Colleges and universities also offer great staff/administrator educational benefits. I am fortunate to work in higher education, so my employer pays the costs of two classes each fall/spring/summer sessions regardless of credit hour and final grade earned. However, I am mindful that my boss reviews my midterm and final grades to justify spending on my educational endeavors. Did you know your state may offer tuition exemptions/waivers for certain occupations? For example, the state of Texas will cover the cost of tuition for Police Officers enrolled in Law Enforcement or Criminal Justice classes. Firefighters receive the same benefit as employees or active members of volunteer fire departments to take Fire Science courses. Right now, I am completing accounting courses in route to a certification to further improve my financial literacy. I am blessed with the opportunity to share my student loan debt story with students daily. The Lord has placed other things on my heart to take this mission further. 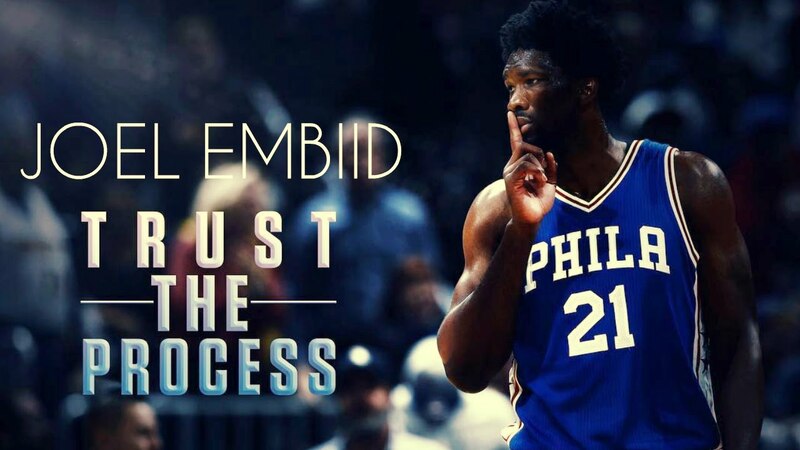 It’s rough at times but as Joel Embiid of the Philadelphia 76ers says, “Trust the Process”. 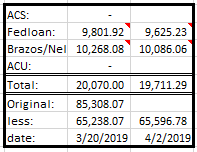 Here’s an update on my student loan progress below. Until next time everyone! Stay strong, fight on, and have no debt but love.